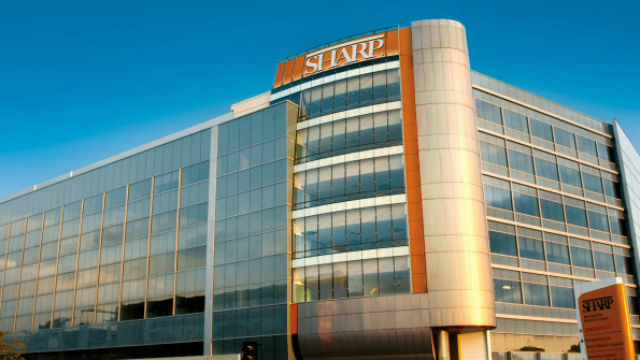 Sharp HealthCare has surpassed a $100 million fundraising goal to support advancements at its San Diego-area medical centers and specialty hospitals. The INSPIRE campaign was launched at the end of 2010 and concluded Dec. 31 with the final tally showing nearly $102 million. It’s part of a $600 million investment in infrastructure improvements, enhanced research programs and state-of-the-art technologies at Sharp to provide a higher level of care for patients. “Sharp HealthCare is truly grateful for the inspiration of philanthropy — more than 25,000 contributors giving $100 million to help us continue to transform the health care experience in San Diego,” said Bill Littlejohn, chief executive officer of the Sharp HealthCare Foundation. The campaign helped construct and renovate Sharp facilities around the county, including the Douglas & Nancy Barnhart Cancer Center at Sharp Chula Vista Medical Center, the Arts for Healing program, and the the Neonatal Intensive Care Unit at Sharp Mary Birch Hospital. Sharp has recently launched the Above and Beyond Campaign to help build a new hospital facility at Sharp Chula Vista Medical Center.